The Acres of Fun Holiday Club is open during every school holiday, and half term, for school-aged children up to 11 years old. The Club is based in our fabulous Fairy House (complete with open fire for cooking and warmth). 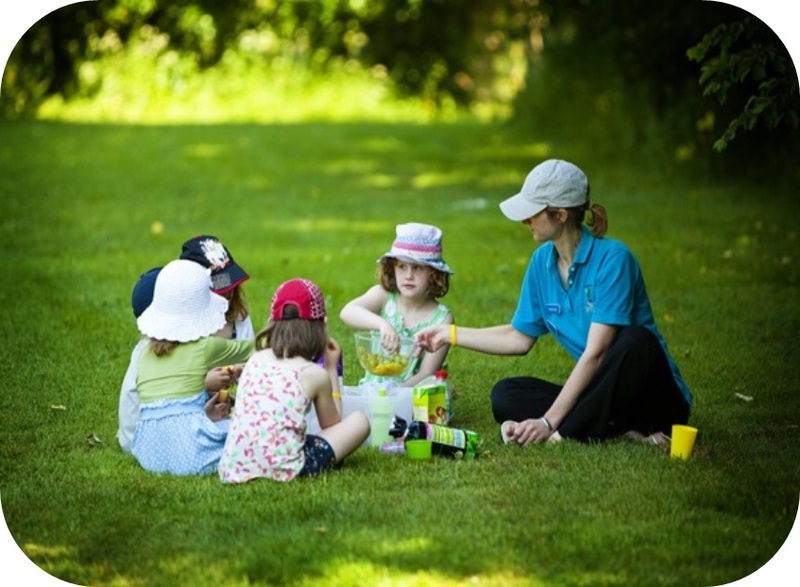 The children spend most of their time outside in our gorgeous gardens, participating in a range of planned activities. 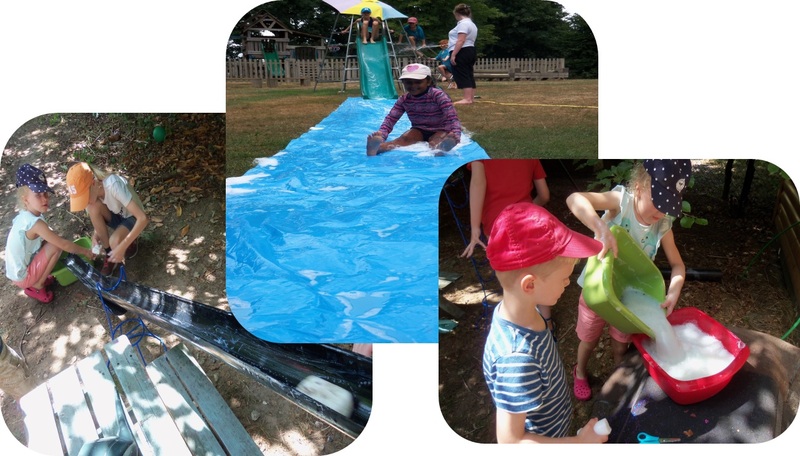 The children play loads of sports and team games, they have treasure hunts and bug hunts, they do arts and crafts, cooking activities and lots more to keep them entertained. Many of our ‘old’ children return to Holiday Club once they have started school and so it is like a big family reunion! It is very definitely a ‘chill out’ time for the children. 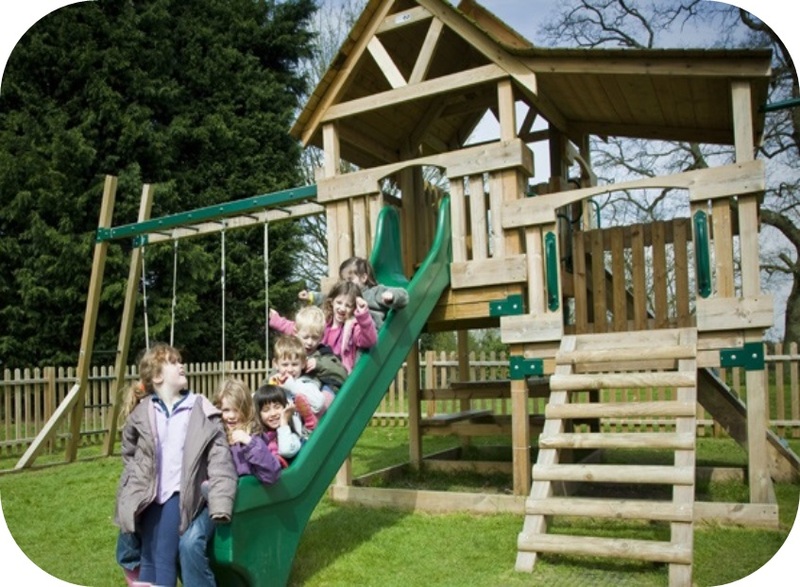 We like them to play and be active with their friends as they recoup their energies ready for the next term at school. We offer all day sessions from 8am – 6pm. Some children attend full-time, while others come for odd days during the holidays. Our Cook offers the children a proper cooked lunch every day or a hot jacket potatoes with a selection of fillings and they make their own tea from a choice of wraps or sandwiches with various fillings, and fruit and yogurt. The best thing for parents is that no lunch boxes are needed! Just email us (holidayclub@acresoffun.co.uk) or give us a ring (01635 203300) and we will send you the Booking Forms.